• Copper coat – the most durable and long lasting anti-foul currently available. Classified as non-leaching, this highly effective coating is a hard-wearing, densely copper filled resin that is kind to the environment. Correctly applied treatments resist weed and barnacle growth and can provide a high level of protection for a decade or more. Coppercoat can be used on all surfaces including GRP, iron, steel, wood and aluminium. • Wet blasting – most often used for the removal of surface contamination or weed fouling, wet blasting consists of directing a high pressure fresh water jet at the surface of the hull. Ask our team for advice on the suitability of wet blasting, as the condition of the surface will determine the pressure of water that can be applied, and therefore the results that can be achieved by this method. • Antifoul – removal of old antifoul. Here at Dale Sailing, we can provide any of the leading brands of antifouling products, and our experienced team can offer impartial advice on the best options for your boat. 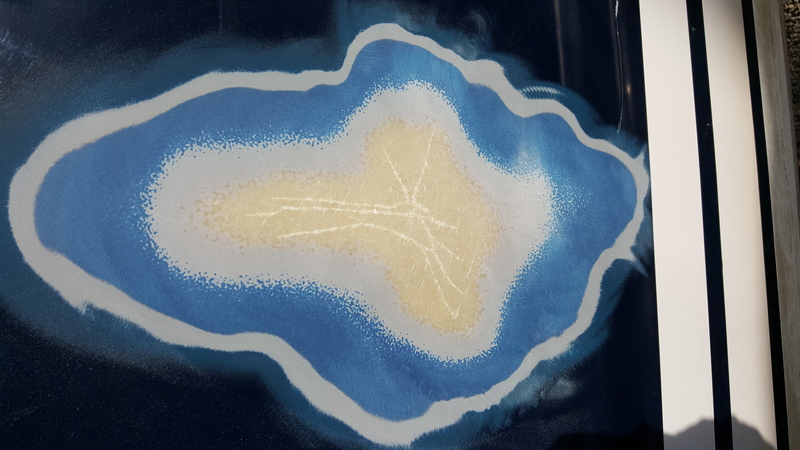 We have access to a wide range of products such as colour-matched gelcoat repairs, epoxy or polyester resins, solid or cored laminates and more traditional materials such as glass matt/rovings. Our project manager liaises personally with the customer to ensure that the best options are chosen for each job and our patient craftsmen work tirelessly; providing a finish that they can be proud of. Dale Sailing is a specialist Coppercoat treatment centre and our dedicated in-house team are experienced in all GRP construction materials and fully equipped with the necessary tools, machinery, and facilities to complete any job efficiently, affordably, and to the highest possible standard. 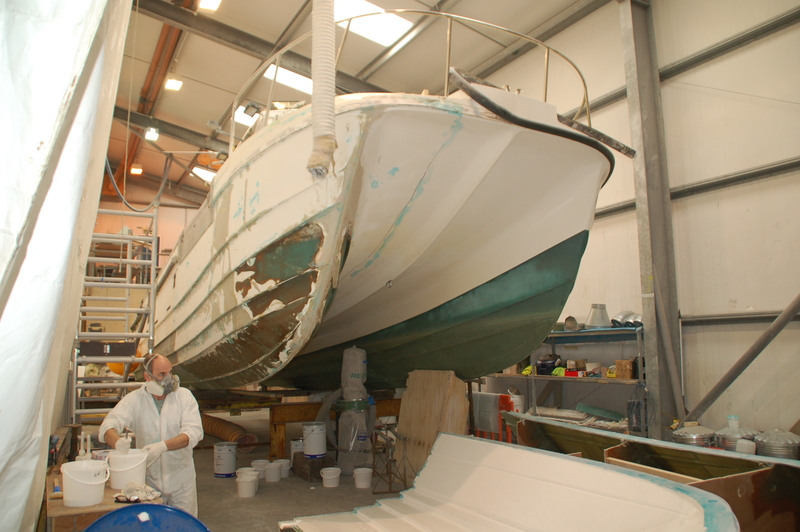 Having worked with the best marine surveyors and major insurance companies throughout our long history, we have a solid reputation for any insurance and damage repairs to GRP and composites. So if you need any help with your insurance claim, just get in touch for our impartial, professional advice. And don’t forget: if the trip to our yard is unattainable for you and your boat, don’t worry, as we can come to you – just let us know where you are and what you need and we will arrange a date and time to bring our expertise and equipment to you. The shipwrights at Dale Sailing have a wealth of experience in working with wood and are the professionals when it comes to repairing both traditional boats and classic yachts. Their passion and pride in their joinery skills shine through as every new “Dale Nelson” is fitted out to the best quality – no less will do for our craftsmen! 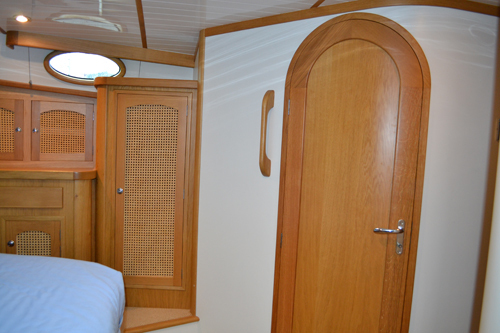 From repairing or replacing hull planking or cold moulded veneers, or re-caulking on a carvel hull, to producing a whole new stern post or beautiful cabinet for the interior of your craft, our team are committed to delivering the best service to every one of our customers. 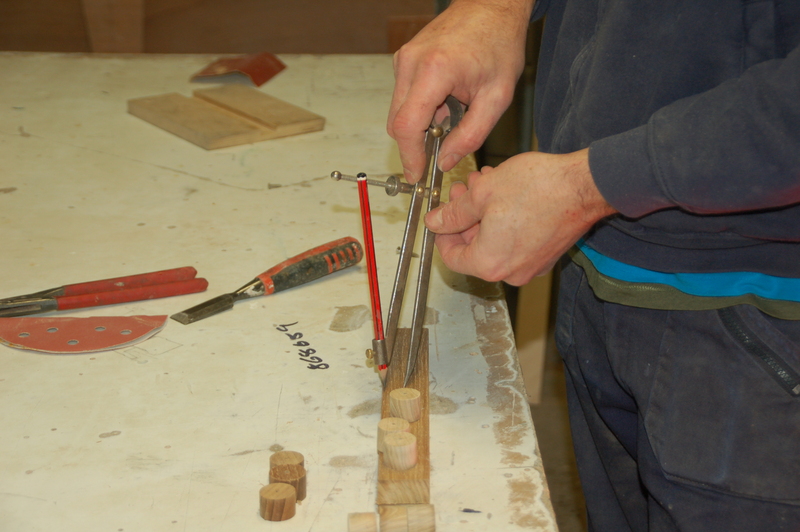 We also offer bespoke joinery or even new windows and doors for your home, hand crafted by our time-served joiners. If your teak decking is looking worse for wear, our experts are on hand to repair or replace it where necessary, leaving you with a seamless finished deck that looks as good as new. 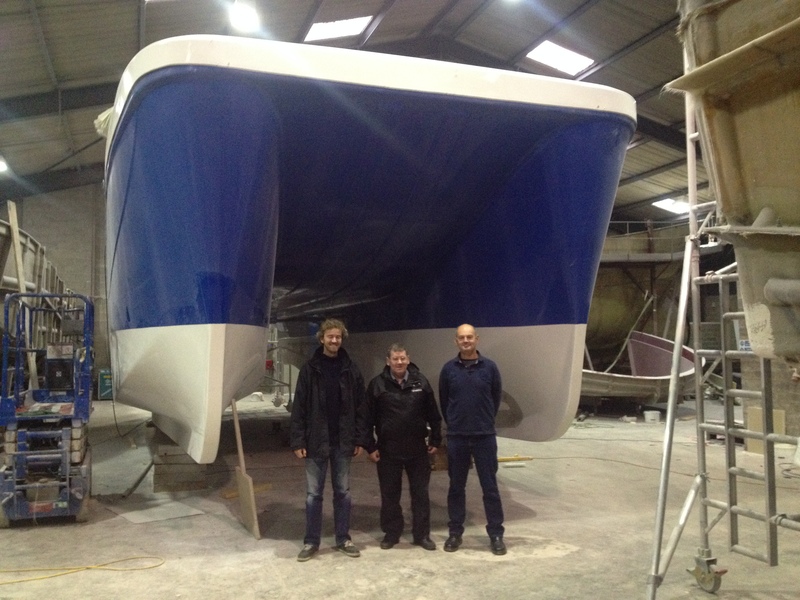 With a dedicated team of more than 20 highly skilled craftsmen, engineers and managers with decades of experience and pride in their work, we can design and project-manage anything from the smallest repair or modification to the largest and most complex refit or brand new boat build project.